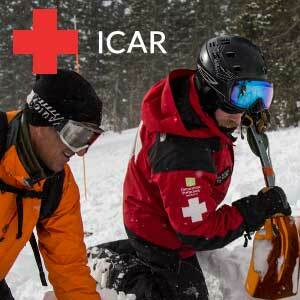 Wasatch Backcountry Rescue is a federal 501c3 non profit organization, funded by private donations and fundraisers. WBR uses money raised for training and education, for our members as well as the general public. 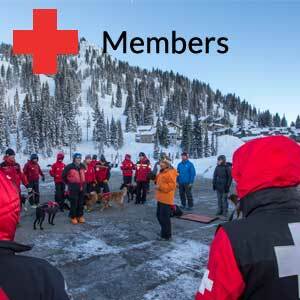 Our members have had the opportunity to attend many domestic and international dog training schools, snow science workshops, and avalanche training. 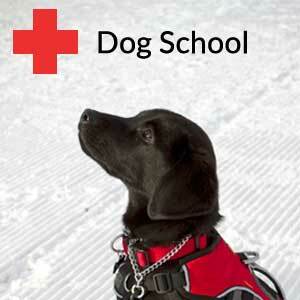 These schools help members gain experience needed for rescue as well as bring new ideas into the organization. In order to stay on the cutting edge of professional backcountry rescue, research, and training, it is imperative we continue to send our members to the top snow science, dog training, and backcountry rescue schools. These are paid entirely from donations to WBR. 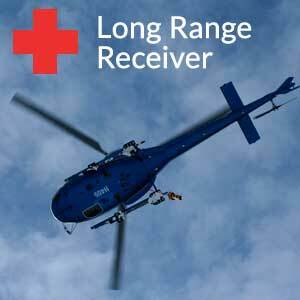 Without your donations we couldn’t maintain the level of expertise in the backcountry that we do. For the general public WBR helps host numerous avalanche awareness programs, slide shows and field clinics, to be proactive in our approach to mountain safety. WBR has also funded and built several Transceiver Rescue Training Parks, where both professionals and the general public can improve their transceiver skills.